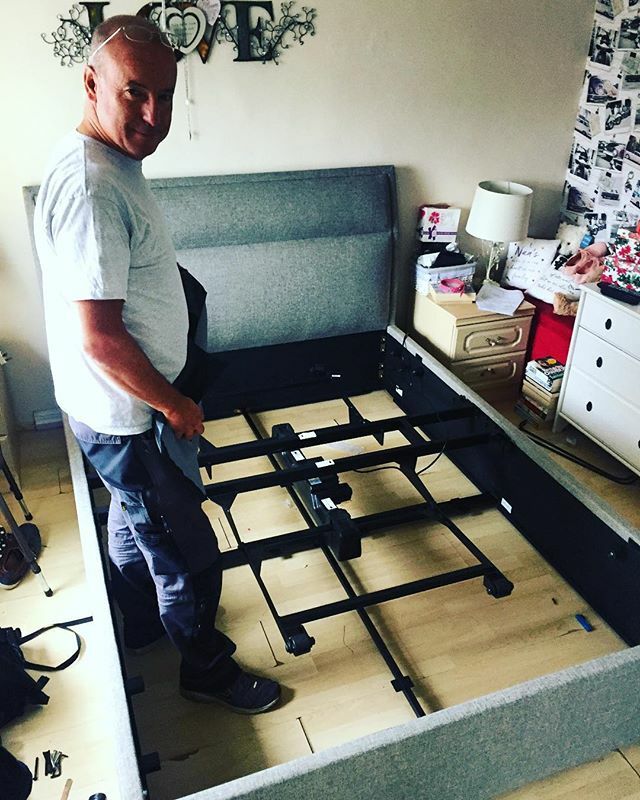 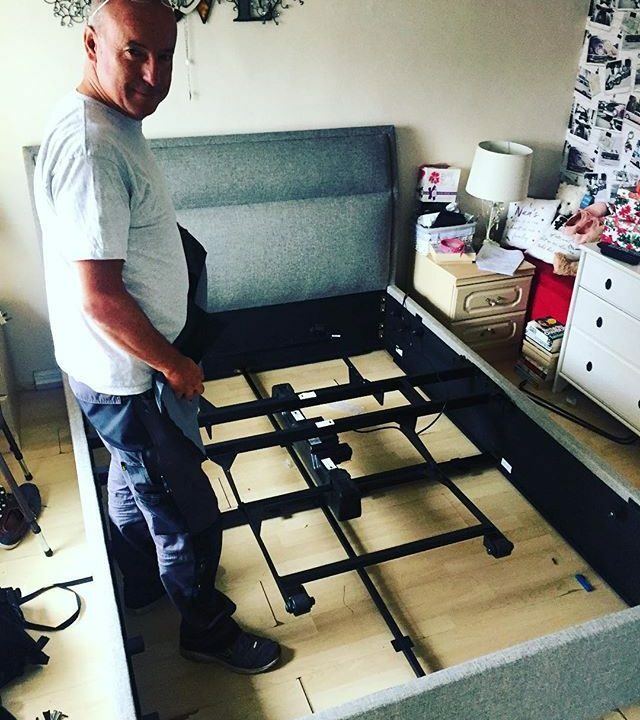 #bensonsforbeds Harper king size frame assembly Hayward’s Heath. 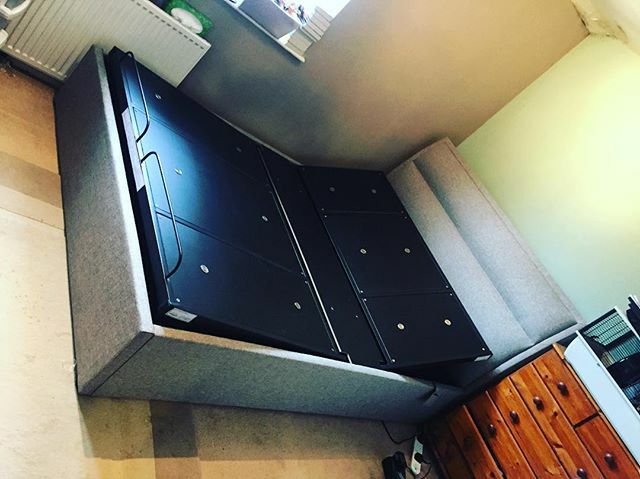 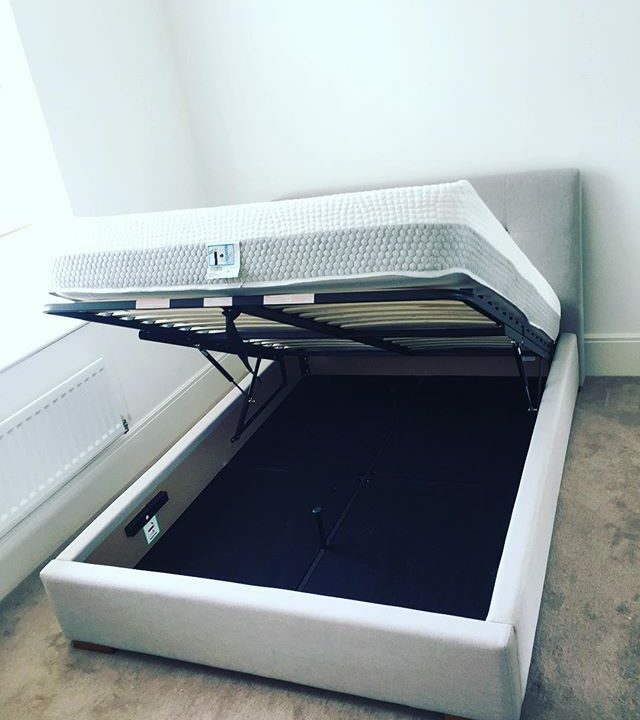 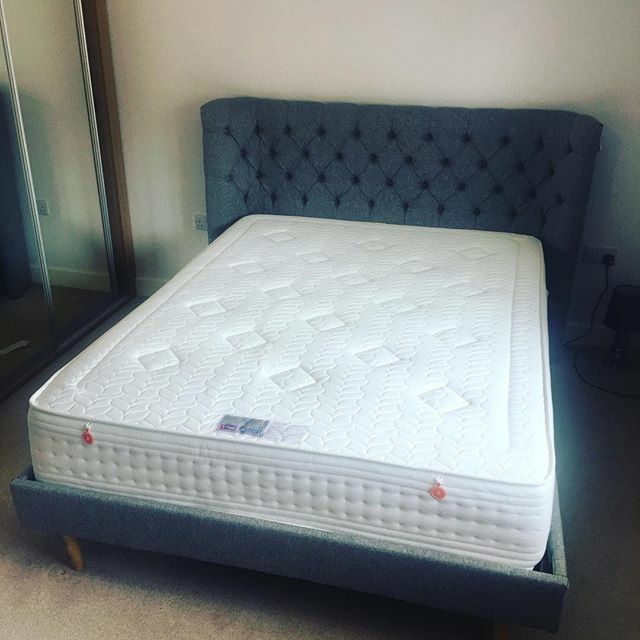 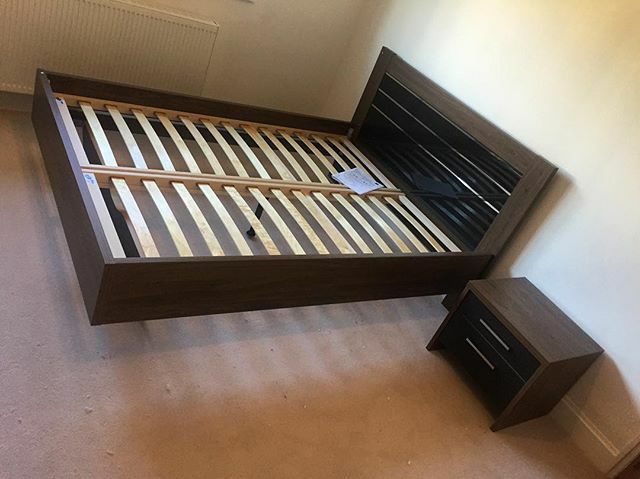 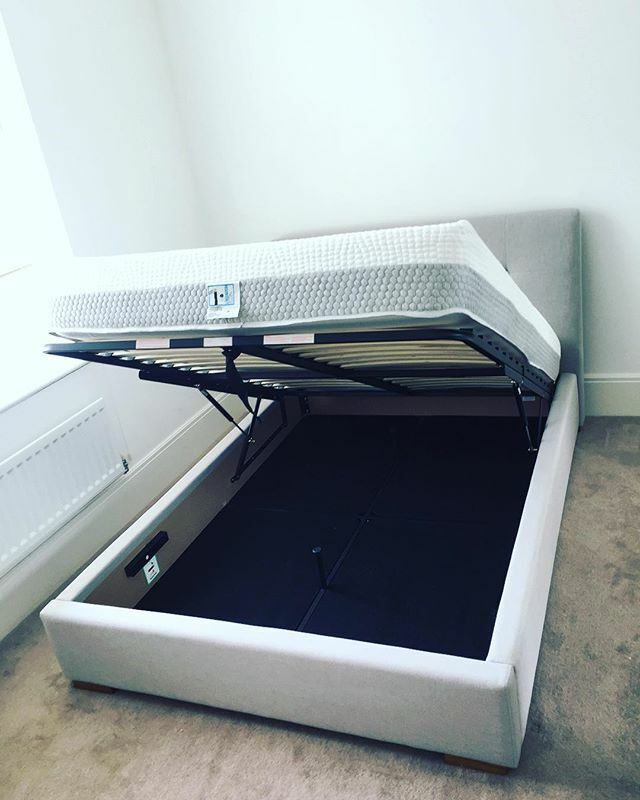 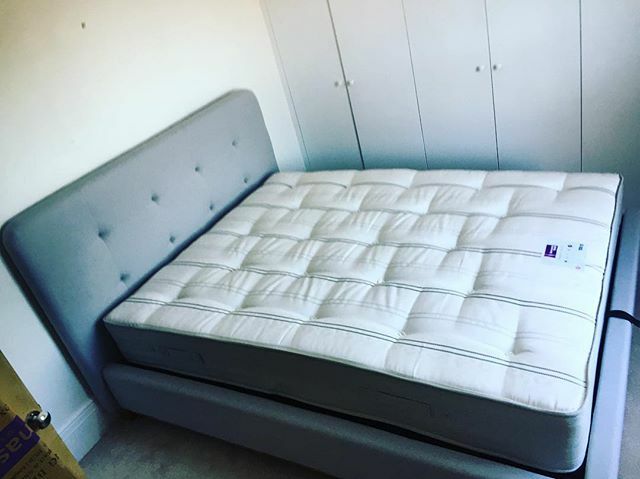 #bensonsforbeds dual storage ottoman bed assembly, Shoreham-by-sea, West Sussex. 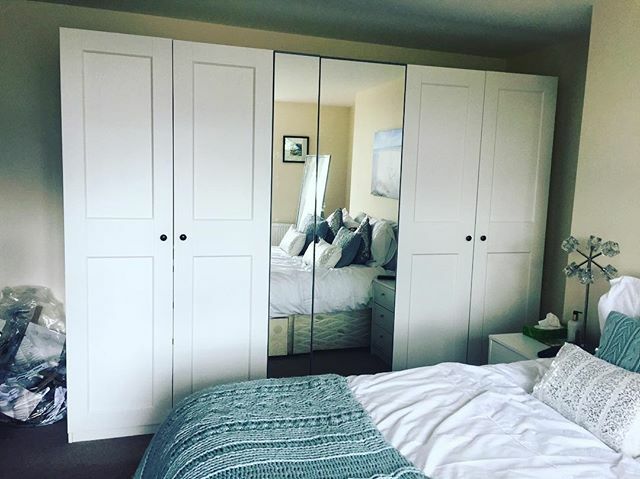 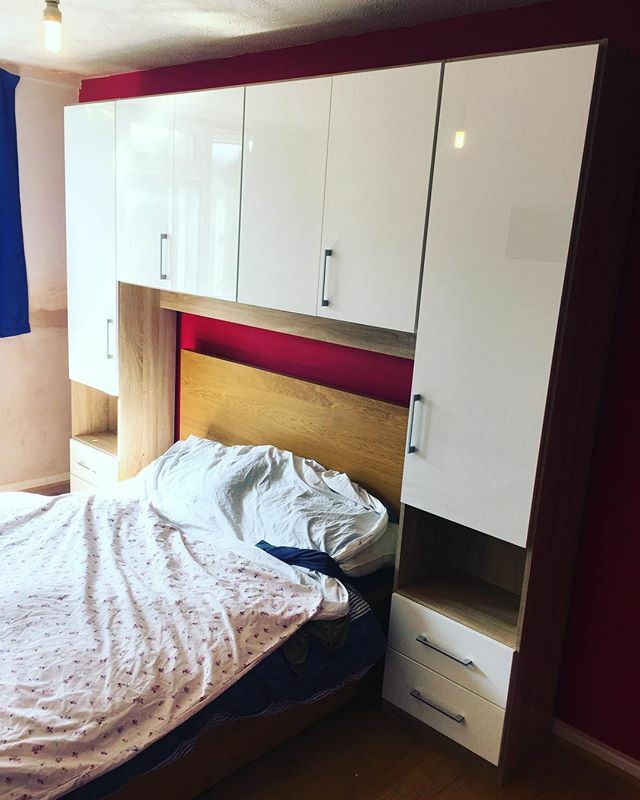 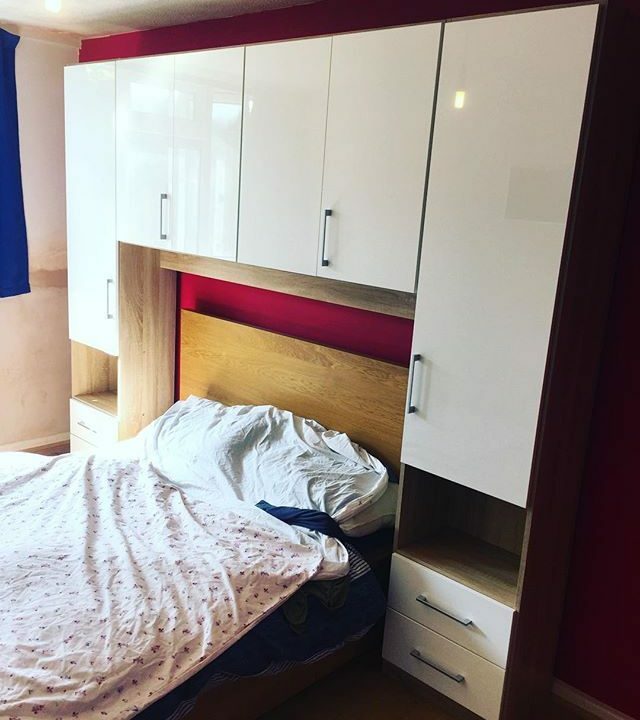 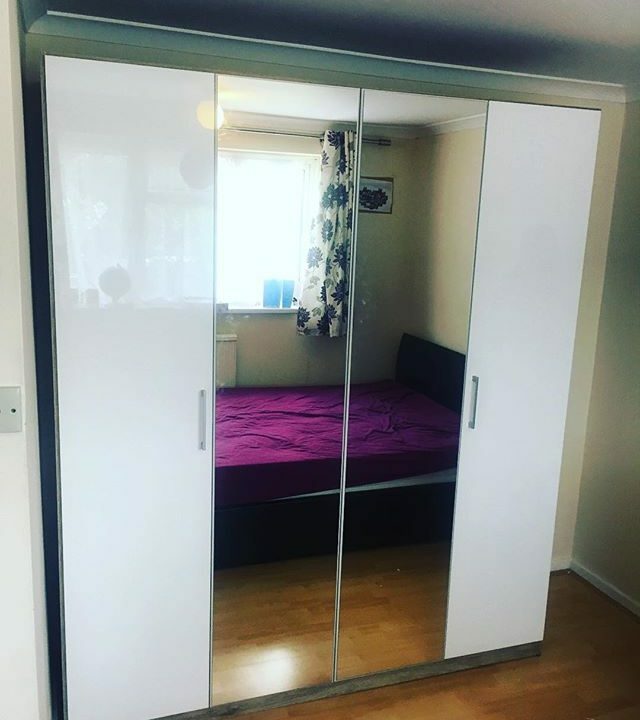 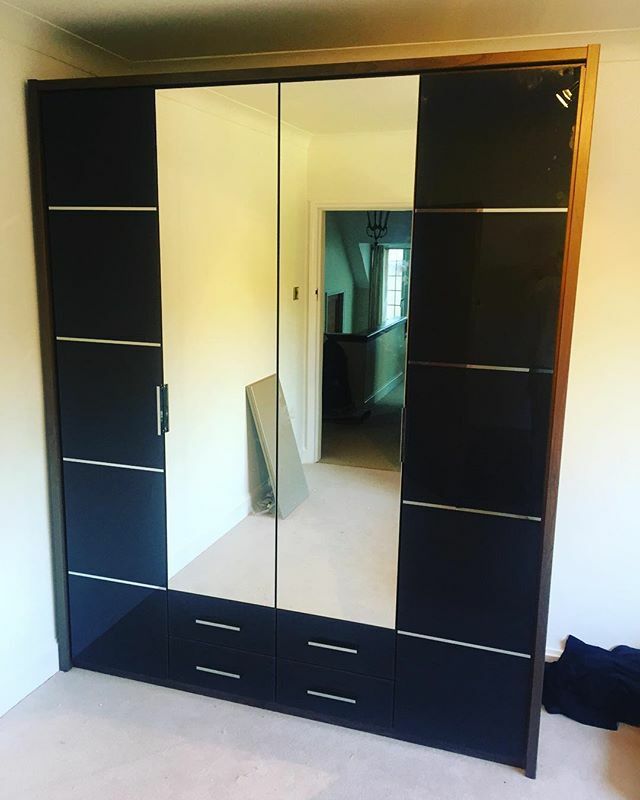 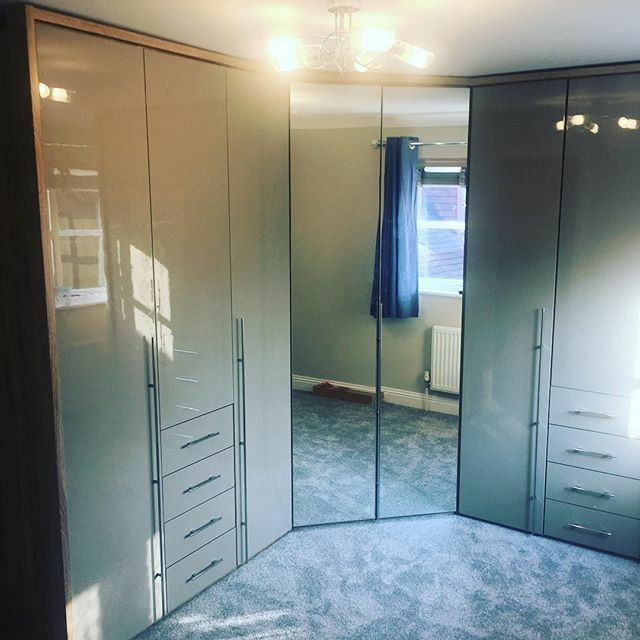 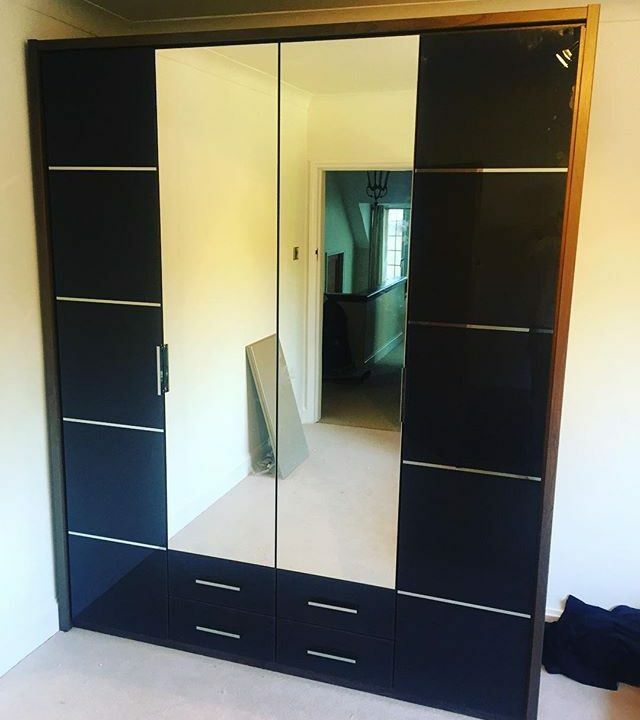 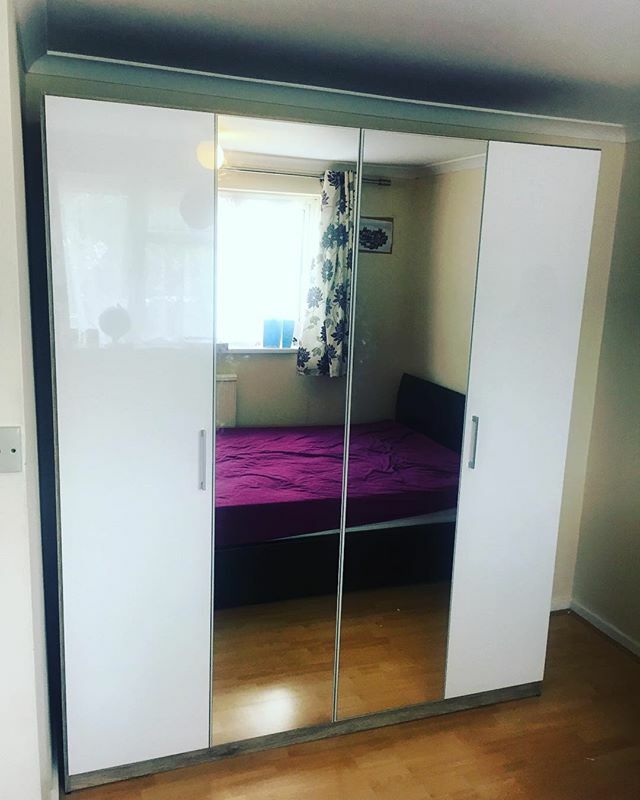 #bensonsforbeds 4 door wardrobe assemble in Crawley, Sussex.